Here’s where to find the elusive region-locked Pokémon in Pokémon Go. The majority of pokemon in Pokemon GO can be found anywhere in the world. Certain pokemon will only be found in certain environments of course, but generally, you'll be able to find a squirtle wherever you load up the game. There are a handful of pokemon though, that are region exclusive, meaning they can only be found in particular parts of the world. There have been three new region exclusive pokemon added to Pokemon GO as part of the gen 4 update - Pachirisu, Chatot and Carnivine. In this Pokemon GO Region Exclusive Guide, we've pulled together a list of all of the region exclusive pokemon in Pokemon GO, up to date as of the recent gen 4 update. It includes the locations of every region-exclusive pokemon including Torkoal, Corsola, Farfetch'd, Heracross, Illumise, Solrock, Lunatone, Tropius, Kangaskhan, Relicanth, Zangoose, Tauros, Mr. Mime and Volbeat. If you are after something a little different, head on over to our Pokemon Go Guide Hub. It's full of helpful advice and neat tricks. The recent Pokemon GO Gen 4 update added in three new region exclusive pokemon. They are Pachirisu, Chatot and Carnivine. You can read about where to get them in the updated list below. As of the Gen 4 update, there are 18 region exclusive pokemon currently in the game. Here’s the current list of locations you’ll need to visit to truly catch all region exclusive Pokemon in Pokémon GO. Farfetch’d - Currently exclusive to Asia. Heracross - Currently exclusive to South America*. Kangaskhan - Currently exclusive to Australasia. Mr. Mime - Currently exclusive to Europe. Tauros - Currently exclusive to North America. Pokémon GO doesn’t calculate specifically whether you are in North or South America, rather it has drawn an arbitrary line that cuts across the very bottom of Florida. Locations above this line and in the region of North America have a chance of spawning Tauros, with the opposite being true for Heracross. However, because of how this line cuts across Florida, it’s actually possible in very particular locations to be able to catch Tauros and Heracross from within North America. As a reward for Pokemon GO players beating this year's Professor Willow's Global Research Challenge, Niantic placed a handful of region exclusive pokemon into 7K eggs. Mr Mime, Farfetch'd, Tauros and Kangaskan could be hatched from these 7K eggs, which are received via the Pokemon GO Gifts system. You can read more about how to get 7K eggs in our Pokemon GO Gifts Guide. 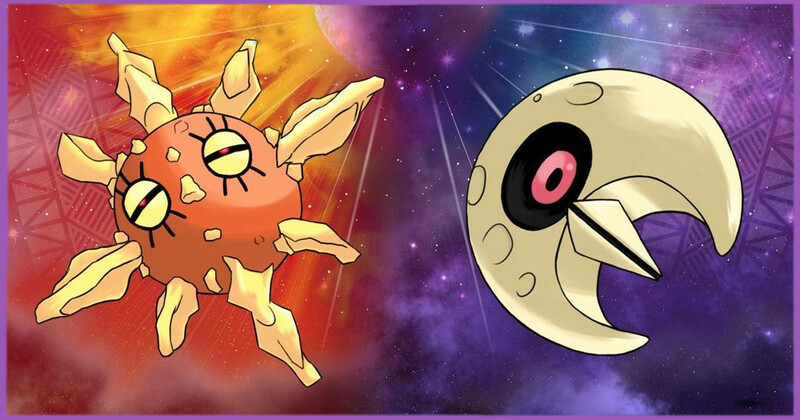 Another pair of region exclusive pokemon, Lunatone and Solrock, can only be found in the Western and Eastern Hemispheres. Lunatone can be caught in the Western Hemisphere, while Solrock can only be caught in the Eastern Hemisphere. Will There Be More Pokemon Go Exclusives? 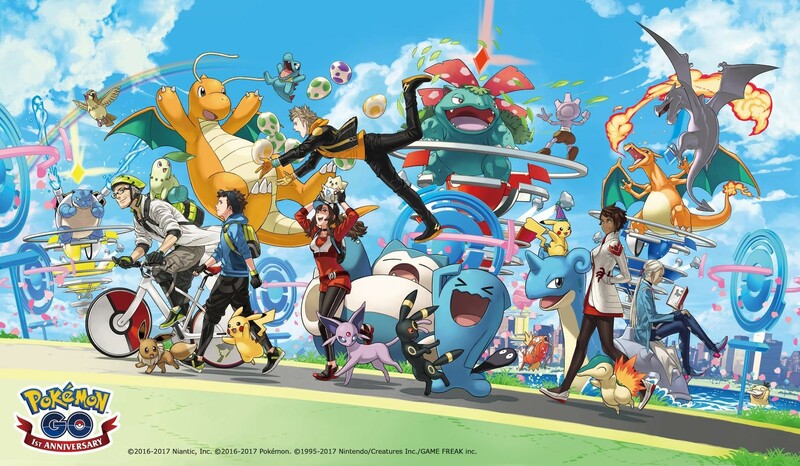 Given that Niantic added a fresh batch of region-exclusives shortly after Gen 3 was introduced, it's likely that it will do the same when Gen 4 arrive in the game. We'll be sure to keep this page updated, and we'll be sure to add in any news of Gen 4 Region Exclusive Pokemon as soon as we hear anything. 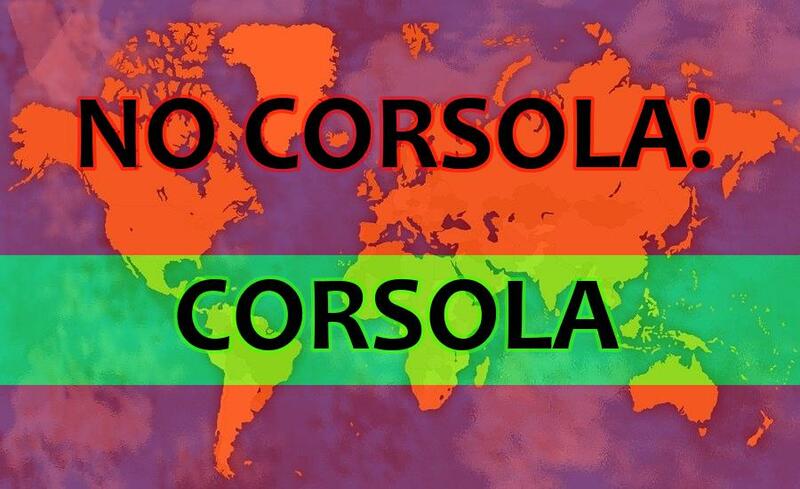 The interesting mechanic behind Corsola’s placement brings some exciting possibilities for future exclusive zones. Love them or hate them, exclusives are likely here to stay. Why not plan for a future trip so you can truly catch ‘em all? That's all the details on every Region Exclusive Pokemon in Pokemon GO. For a look at how Trading works in Pokemon GO, head over to our Pokemon GO Trading Guide. It also contains details on friends lists and the new Friendship level feature. You should also head over to our Pokemon GO Eevee Evolutions Guide, for tips on how to evolve Eevee in Pokemon GO. Tagged with Android Devices,	Guides,	ios,	Nintendo,	Pokemon.